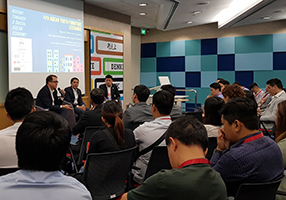 Singapore Furniture Industries Council (SFIC) has launched its inaugural Youth Furniture Chapter (YFC) to nurture a more resourceful and resilient generation of new and young leaders in the Singapore furniture industry. 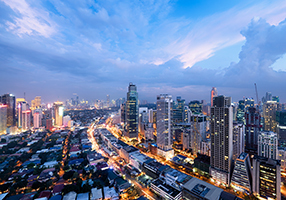 Singapore Furniture Industries Council (SFIC) and Enterprise Singapore are leading an 11-company strong delegation to Manila, Philippines for a 4-day business development mission from 18-21 June. 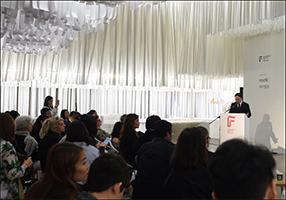 The International Furniture Fair Singapore 2018 (IFFS), along with co - located shows, the 35 th ASEAN Furniture Show and NOOK Asia 2018 , will make its return from 8 – 11 March 2018 at the Singapore EXPO. 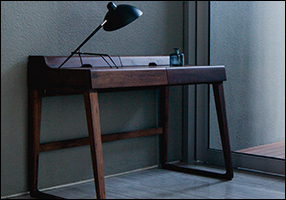 The Singapore Furniture Industries Council (SFIC) today launches FLAUNT, a curated collection of furniture and furnishings products by Singapore-based designers and design-centric companies. 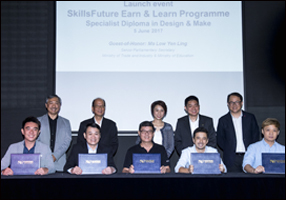 The Singapore Furniture Industries Council (SFIC), SFIC Institute (the training arm of the SFIC) and Nanyang Polytechnic’s (NYP) School of Design have jointly launched a new Specialist Diploma course under the SkillsFuture Earn & Learn Programme (ELP). 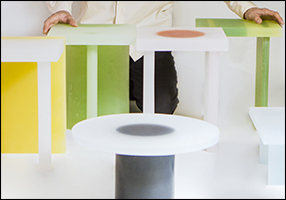 Participants of this course will receive the NYP Specialist Diploma in Design & Make. 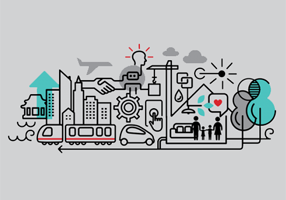 Singapore, May 18, 2017 - Design will enable innovation and growth for companies in today's competitive global landscape. 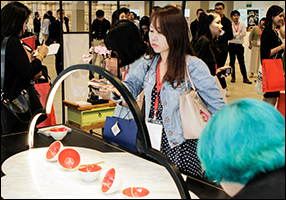 Singapore, 4 Apr 2017 - The International Furniture Fair Singapore 2017 concluded with resounding success after an eventful four-day run from 9 to 12 March at the Singapore EXPO. 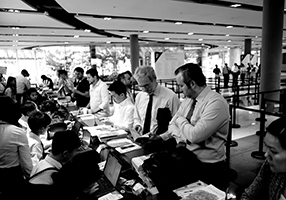 Along with co-located shows - the 34th ASEAN Furniture Show and the inaugural NOOK Asia - the highly-anticipated international trade event attracted 21,966 trade professionals from the furniture, interior design, and furnishing industries - including 87 buying delegations - from 92 countries. 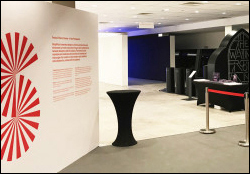 SINGAPORE, March 6, 2017 - SingaPlural 2017 will be unveiled - for the first time - at the F1 Pit Building by Mr Chan Chun Sing, Minister, Prime Minister's Office. 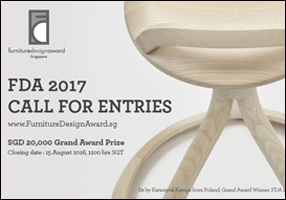 SINGAPORE, MARCH 10, 2017 - It was a S$20,000 win for Hiroki Sakamoto's Yokan Chair which was named the first-place winner of the 23rd edition of the Furntiure Design Award (FDA). The Furniture Design Award 2012 saw one grand prize winner, Ori Ben Zvi bag the Grand Prize Award in the Designers category, impressing the panel of judges with his innovative interpretation of environment sustainability, a hot topic in this year's International Furniture Fair Singapore/ASEAN Furniture Show (IFFS/AFS 2012). 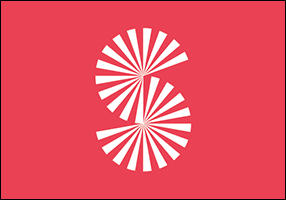 SINGAPORE, January 10, 2017 - SingaPlural - held from March 7-12 - celebrates its 6th anniversary with new stories to tell. 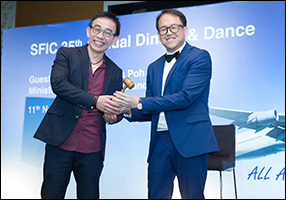 Singapore, 11 November 2016 - The Singapore Furniture Industries Council (SFIC) is making new strides as it celebrates its 35th anniversary - with the appointment of a new President and new strategic directions under a brand new corporate logo. 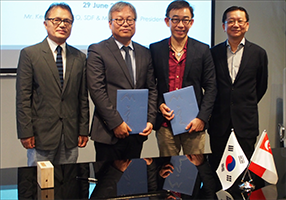 Singapore, 29 June 2016 - The Singapore Furniture Industries Council (SFIC) is giving Singapore design another shot in the arm. 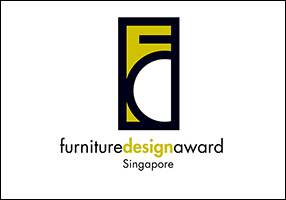 Singapore, 9 May 2016 - The Singapore Furniture Industries Council (SFIC) has announced that entries for the 23rd Furniture Design Award is now open for registration. Participants of all backgrounds, including design students and professionals, are invited to submit their original works. The FDA 2017 will, as in the previous year, take on a free style' approach where designers are encouraged to exercise their creativity without restrictions, and demonstrate originality in their works.